* Design hydraulic system and produce hydraulic proportional valve and regular valve. * Can interchange Atos, Rexroth, Yuken and other brand. 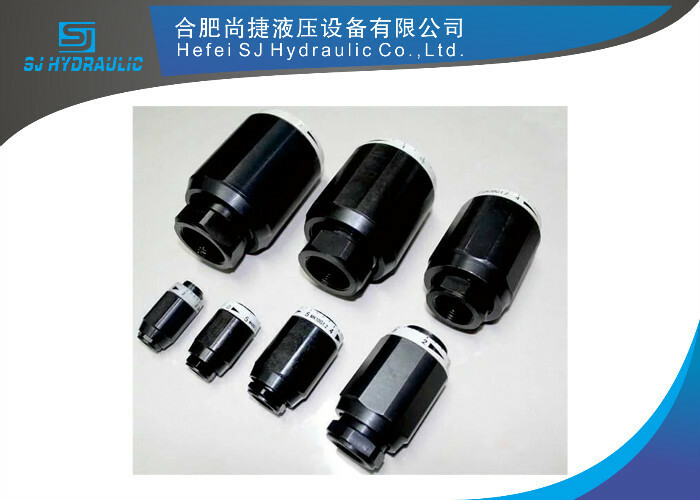 Our company HEFEI SJ HYDRAULIC CO., LTD. combines the design, manufacture, installation, debugging and maintenance. The products are mainly all kinds of hydraulic system, hydraulic valve and hydraulic orbital motor. A: Small orders, 100% TT in advance. Big orders, 30% as deposit, balance paid before shipmet. Q: Do you have any guarantee on the quality of your valves? A: As long as the valves are from our company, we promise that the minimum period quality assurance is one year. If the products have any problem on quality within this period, we will all provide exchange service. If they have been installed, inconvenient to be exchanged, we will provide technical personnel to help solve the problem. Q: If we have a large quantity of valves, can you give us a discount? A: We provide unified wholesale price to customers. No matter you buy one or hundreds of valves, we try our best to give you benefit, because we want to establish long-term cooperation relationship with you. China Good Quality Orbit Hydraulic Motor Supplier. Copyright © 2018 - 2019 orbit-hydraulicmotor.com. All Rights Reserved.